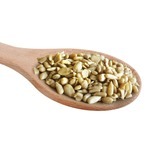 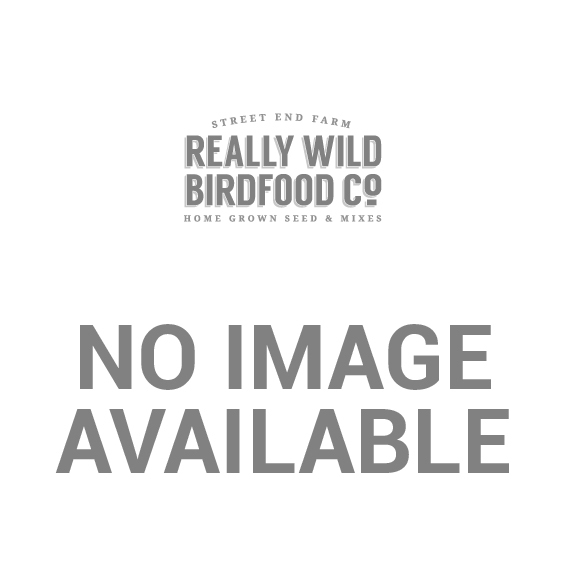 Premium Sunflower Hearts (PSH) - RWBF Co.
Our Premium Sunflower Hearts are top quality, bakery grade sunflower hearts which derive from the plumpest black sunflower seeds.This means everything gets eaten, leaving no waste. Just about all of our native british garden birds love sunflower hearts - even traditional 'non seed eaters' seem to have developed a taste for them! 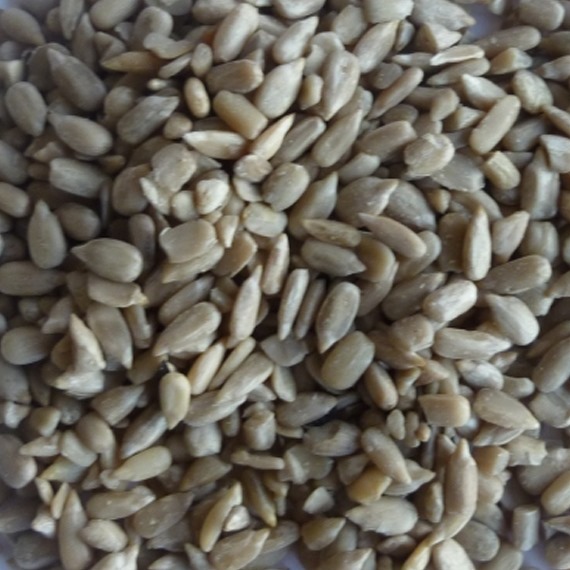 They are highly calorific due to their oil content, and provide an instant source of nutrition since no de-husking is required. 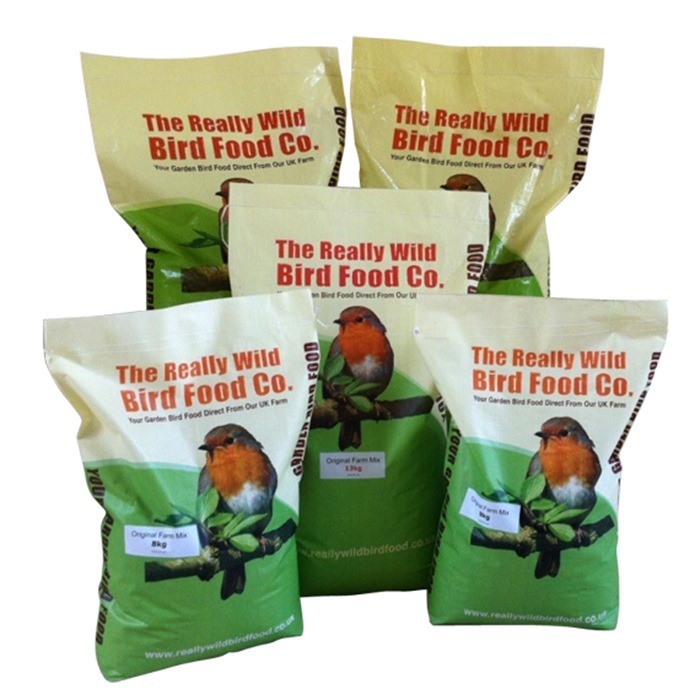 Goldfinches have developed a taste for sunflower hearts, and even robins and blackbirds have been seen tucking in! 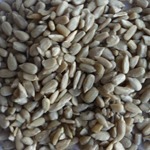 We can now offer these Premium ( Bakery Grade) Sunflower Hearts at MUCH LOWER PRICES - which is great news for your garden birds and your pockets.... if you buy larger quantities in big bags the price per kg just keeps coming down..... and remember - there is no VAT to pay on 13kg and 20kg sacks, which also makes them much better value! 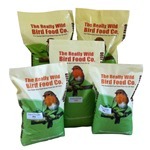 Again great quality and the birds love it - too much as we have to regularly top up supplies! 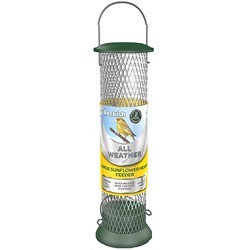 Now all new need to do is invent a bird feeder that stops ring necked parakeets!